Located in Blue Ash serving Cincinnati, Montgomery and surrounding areas. 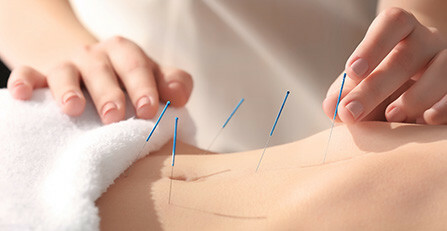 Matrix Dry Needle is a practice in "excellence", providing the highest quality, gentle holistic medicine. We have the most experience, being the first to dry needle in Cincinnati. We genuinely care and know how to make you feel better. Experience matters with dry needling. Matrix Dry Needle was the first dry needling provider in Cincinnati 11 years ago. You won't find better trained hands, a gentler touch or a warmer heart than at Matrix Dry Needle. Our Christian approach means we believe the treatment simply unlocks your body's natural God-given power to heal; physically, mentally, and spiritually. You can feel comfortable knowing you'll be treated with honesty and kindness. Fascial Dry Needling is a new "total" healing of the body with an acupuncture needle, releasing physical and emotional tension. It is less painful and more effective than traditional dry needling. Join Kyle A. Danemayer, a 19 year PT veteran, of Matrix Dry Needle Physical Therapy, in his revolutionary lecture series to be certified in "Fascial Dry Needling". Even if you already needle, these courses will greatly improve your clinical understanding and outcomes. Mr. Danemayer was the first to dry needle in Cincinnati over a decade ago and now passionately teaches at Family Tree Chiropractic and Wellness Center. The 2- day workshops are more cost effective and short enough to return participants, and instructor(s), home to their families on Sunday. Smaller class sizes ensure maximum hands-on instruction. Visit the workshops page to register. Over a decade ago in Cincinnati, Kyle Danemayer became the first dry needle physical therapist to wield an acupuncture needle in successful treatment of migranes, plantarfasciitis, neck and back pain, arthritis, inflammation, fibromyalgia, TMJ, digestive conditions, sinus congestion, and visual/hearing impairment, through fascial release. Dry Needling, as the procedure is called, involves the application of an acupuncture needle to relax restricted tissue throughout the body. Releasing a single trigger point helps loosen long pathways of fascia along referral patterns through the matrix that entwines the entire body. 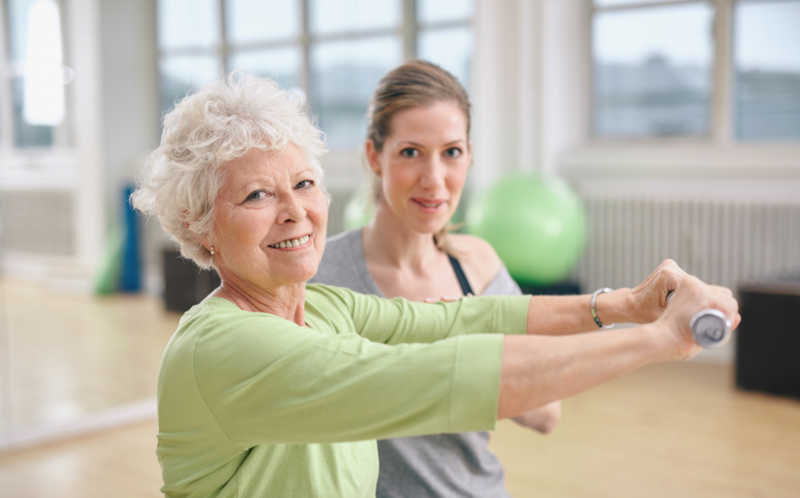 The result is a profound increase in range of motion and pain resolution. Dry Needling is safe, natural, and an extrememly effective alternative to conventional medicine. Many people have wondered: is this acupuncture? 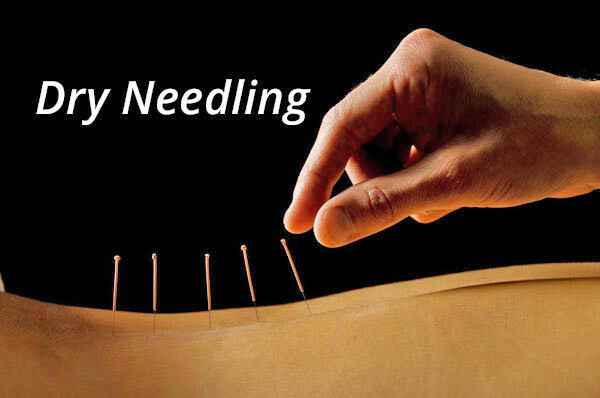 Although the same needle applies, Dry Needling is not acupuncture. 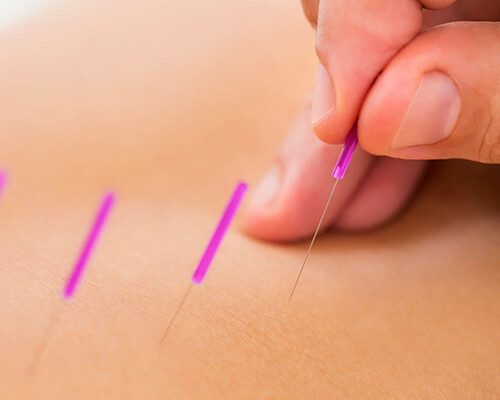 Traditional Chinese medicine supports metaphysical acupuncture points to restore health and normalize the flow of energy over time. Dry Needling physically lengthens tissue and reshapes the body with immediate results. However, new and groundbreaking research reveals that the pathways of fascia and acupuncture meridians are at least 90% congruent. Using such studies as the basis of treatment, Kyle Danemayer stands apart and above in an already innovative medical field by revolutionizing Dry Needling and coining his evolved treatment Fascial Dry Needling. 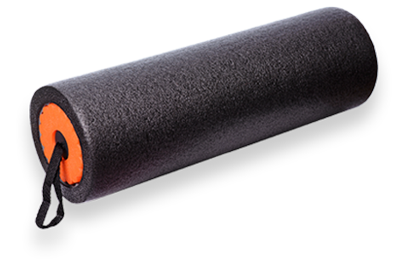 This new evolved treatment is claimed by patients and existing dry needle physical therapists, alike, to be extremely more effective than ordinary Dry Needling. 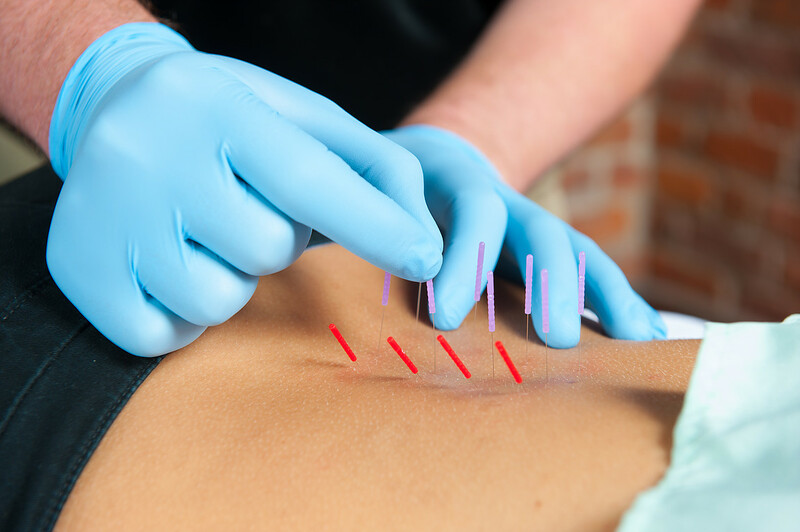 When the whole body is assessed and treated as intertwining connective tissue, or fascia, Dry Needling can benefit muscular, visceral, and emotional health all at once. Kyle has been treating and instructing workshops on Fascial Dry Needling for over 5 years. Find him at 513-254-8830 inquire about becoming certified in this amazing modality.